The Alberta Retired Teachers’ Association (ARTA) was established in 1963 as a province-wide organization. Its goal was to offer social activities to its members and to look at issues affecting retired teachers. In 1995 the ARTA Benefit plan was added to its list of services to retired teachers. Since then, ARTA has grown to provide such services to its members as: insurance, wellness information and activities, advocacy, retirement planning, technology information, scholarship awards as well as travel plans, social activities and other benefits. We continue to experience tremendous growth. Currently, ARTA has over 21,000 members within the education, public and private sectors. 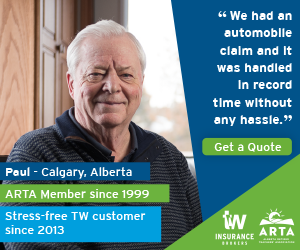 ARTA has seventeen branches throughout Alberta and one satellite branch in British Columbia. ARTA supports an engaged lifestyle after retirement through member-centred services, advocacy, communication, wellness and leadership. ARTA is a member-centred organization, proactively identifying the needs of its present and future membership and providing information about programs and services to meet these needs. 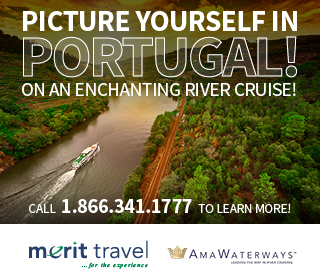 ARTA is a leader and advocate for the promotion of wellness for retirees. ARTA develops and implements strategies to enhance the quality of the life of its members and retired people in the community. ARTA is an effective, ethical and transparent organization that provides services, resources and advocacy in the pursuit of an engaged lifestyle after retirement for its members. 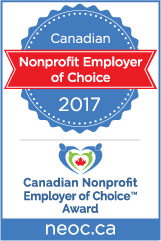 ARTA is recognized as an employer of choice by the business and non-profit community in the province of Alberta.